Tim Everett’s latest legal and enforcement digest focuses on strict liability offences and mens rea. The case considered was R (on the application of Highbury Poultry Farm Produce Ltd) v Telford Magistrates Court and the Crown Prosecution Service  EWHC 3122 (Admin). In this case, the court was required to consider an appeal by Highbury Poultry Farm Produce Ltd against an earlier ruling. The company was charged with two offences under Regulation 30(1)(g) in relation to each of the three days due to contraventions of Articles 3(1) and 15(1) of the EU Regulation. On the hearing at the Magistrates Court, the District Judge ruled against the preliminary points of law raised by HPFPL, holding that these offences required neither the proof of mens rea (a guilty mind) on the part of the company, nor proof of any culpability on their part. Additionally, there was some doubt over whether the company could appeal by way of case stated on a point of law or judicial review. 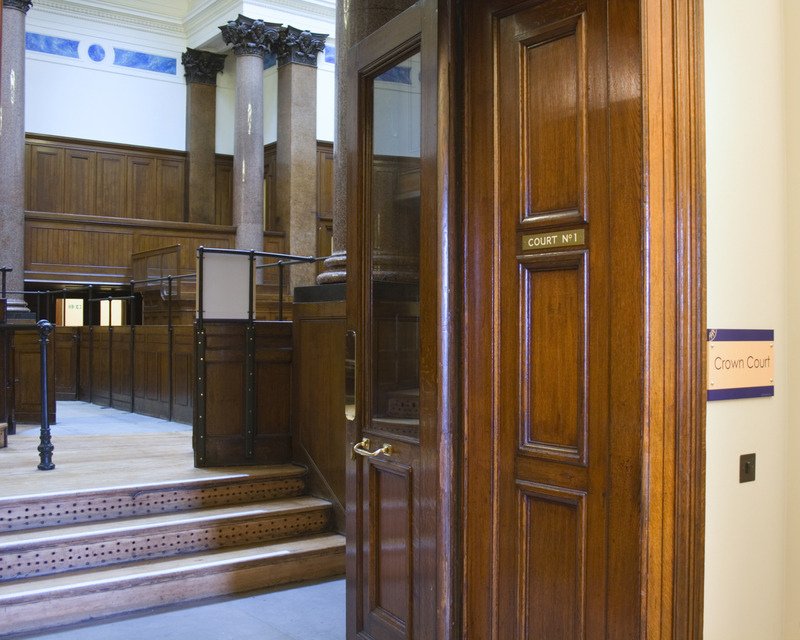 The High Court held that a challenge to a preliminary ruling of a lower court must be made through Judicial Review proceedings, not through an appeal by way of case stated. The court also clarified that in order to prove offences under Regulation 30(1)(g) of the Welfare of Animals at the Time of Killing Regulations 2015 for failing to comply with the relevant Articles of Regulation (EC) No. 1099/2009 mens rea was not required. Further, under the same provisions, no culpable act or omission on the part of the operating company was necessary. To read the full digest, click here. You must be signed into RIAMS Communities to read the full post; UK local authority employees can sign in or create an account for free.